For years I have been taking walks in Manhattan through Chelsea, along the High Line park, or to take my son to summer camp by the Hudson River. Regularly they bring me past the curved white glass facade of Frank Gehry’s IAC Building, which, according to a critic, “gives the appearance of a tall ship in full sail.” I began to imagine the building launching from the New York harbor into the open sea, a little like the office building did in Monty Python’s The Meaning of Life. 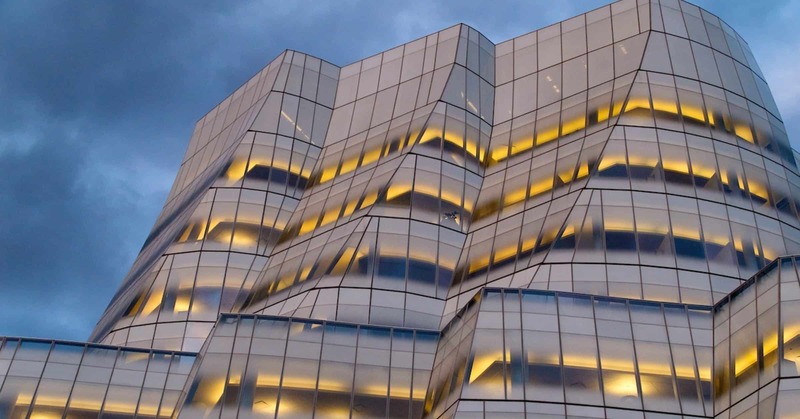 An architect’s primary challenge may lie less in creating a beautiful or electrifying space, and more in figuring out how to move people around and through the space. So this piece of music is an attempt to translate into sound not only the quality of the facade, the feeling that everything is bravely in motion, but also what it’s like to be on the streets near it. 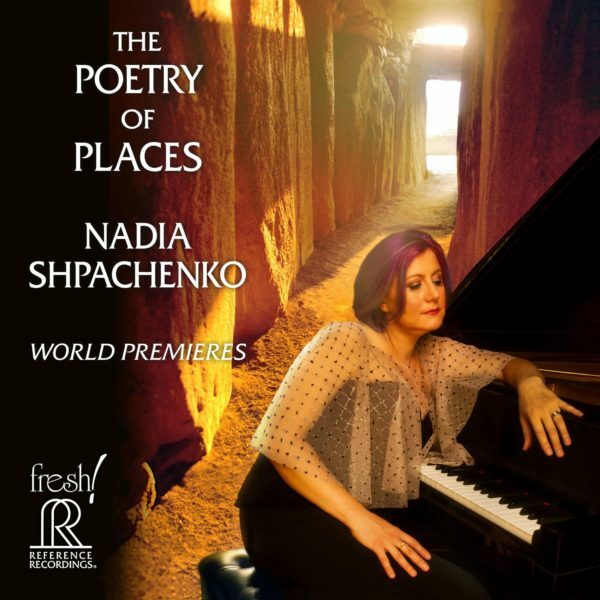 In Full Sail was commissioned by Piano Spheres and is dedicated to Nadia Shpachenko.